The best of both. Choose between the original part or our quality alternative. 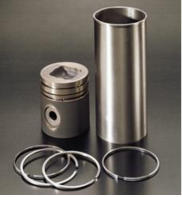 We supply forsmall and old (ADE) or big and new (imported) Perkins Engine. Whether it is agricultural, construction, industrial or even power generation, nothing is too big or too small for us to help you with. 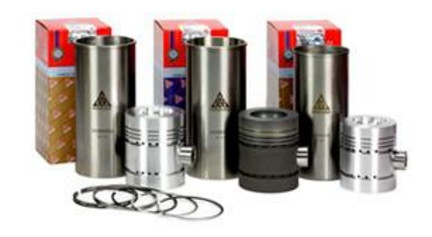 The ATS International Group of companies is a trusted leading supplier of premium quality diesel engine & agricultural tractor parts to Original Equipment Manufacturers and aftermarket distributors in over 60 countries worldwide.